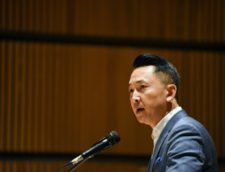 Pulitzer Prize-winning novelist and USC professor Viet Thanh Nguyen joins Barack Obama, Sonia Sotomayor, and Tom Hanks in being elected to the American Academy of Arts & Sciences’ 238th class. Originally published by USC Dornsife. In 2016, Nguyen won the Pulitzer Prize for Fiction with his novel The Sympathizer, which takes an unconventional and critical look at differing perspectives on the Vietnam War. Last year, he became only the sixth USC faculty member to be named a MacArthur Fellow and received a Guggenheim Fellowship earlier that year. In February, USC President C. L. Max Nikias named him a University Professor. 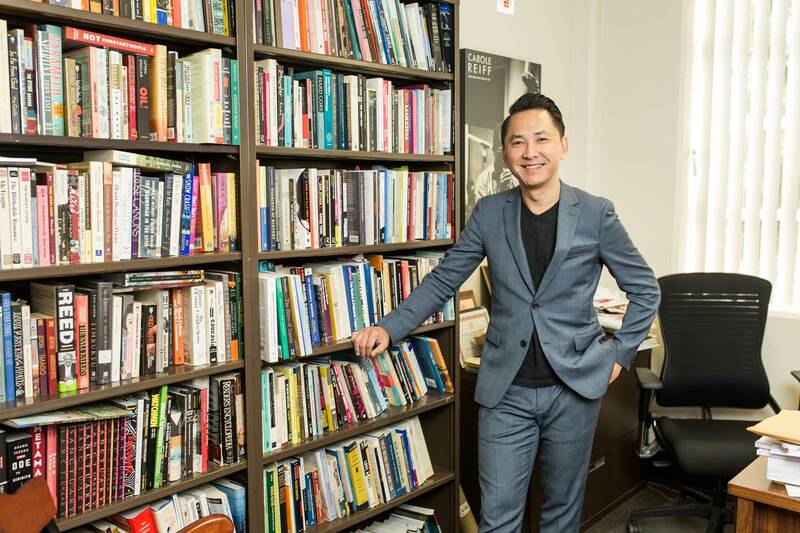 “Professor Nguyen applies his extraordinary talent as a scholar, writer and advocate to help us build empathy and broaden our understanding of the world,” USC Dornsife Dean Amber D. Miller said. With his election, Nguyen joins prominent historical figures such as Benjamin Franklin, Charles Darwin, Margaret Mead, Albert Einstein and Martin Luther King Jr.
“This was a completely unexpected honor, for which I’m grateful,” said Nguyen, University Professor of English, American Studies and Ethnicity and Comparative Literature and Aerol Arnold Chair of English. With The Sympathizer, Nguyen garnered numerous accolades, including the Dayton Literary Peace Prize, the Andrew Carnegie Medal for Literary Excellence from the American Library Association and a California Book Award. His follow-up — Nothing Ever Dies: Vietnam and the Memory of War, a nonfiction companion piece to The Sympathizer — was a finalist for the National Book Awards in 2016. 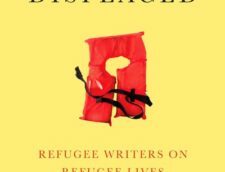 Additional works — including The Refugees and the just-released The Displaced: Refugee Writers on Refugee Lives, which Nguyen edited — have also receive widespread acclaim. The 238th class of American Academy of Arts & Sciences fellows will be inducted at a ceremony in October in Cambridge, Mass. 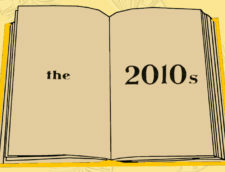 The full list of inductees can be seen on the academy’s website.